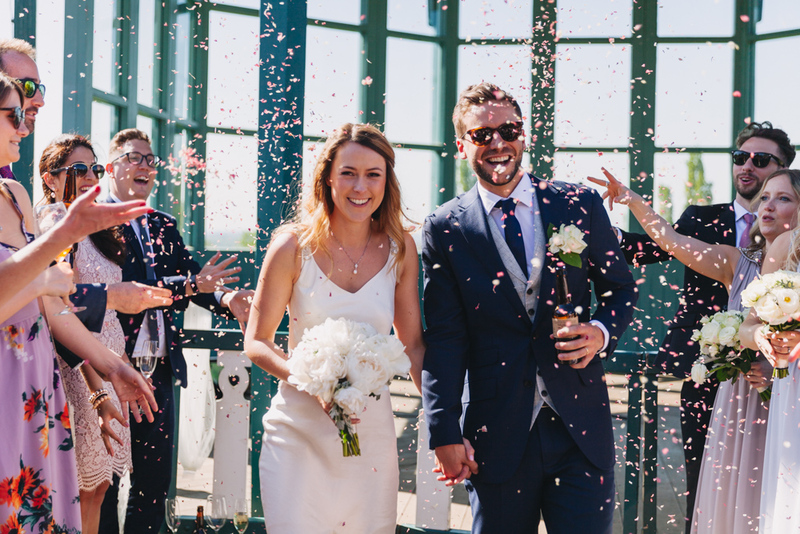 Louise and Ben got hitched in the gorgeous Horniman Conservatory on one of the hottest day of summer 2018! Talk about melting all your friends and family! 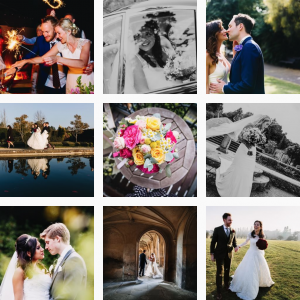 For me though it was a dream to be able to photograph the whole day in gorgeous daylight with the sunshine streaming through the windows and the dappled light of golden hour warming everyones faces. It was an absolutely stunning setting for the couples ‘I do’s’ followed by drinks in the lovely grounds of The Horniman Museum. 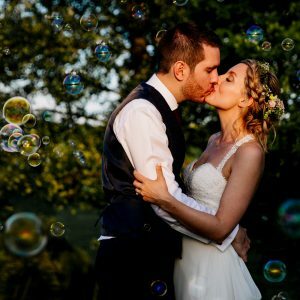 The couple had arranged to have a first look before the wedding itself so that they could have a little time to themselves before they faced all their guests. This took place in the lovely sunken garden. Below is a slideshow of some of my favourite moments from the day.